Welcome to a special post for Our Daily Bread Designs November Release! This month I’ll join ODBD‘s talented crew as a guest designer (what a joy!). When I started sharing cards on my blog the Shining the Light challenge was one of the first challenges I participated in. The ODBD team instantly showed me their amazing support with constant words of encouragement and that is something I will always be thankful for! Of course I look up to all the designers and have become good friends with a few. So yes, it is an honor to join them this month, and I can’t thank Kelley enough for her kind invitation! I made two cards for today using the stunning dies, stamps and paper collections from this new release. For the first one I combined white, light aqua and gold, adding texture and detail with white tule, aqua ribbon, vellum and a vintage button. The stars were stamped and heat embossed with gold, and so was the sentiment. The gold button tied it all together and gave the card a nice, elegant look. These dies are so detailed yet so easy to use, and the die cuts come off like butter. 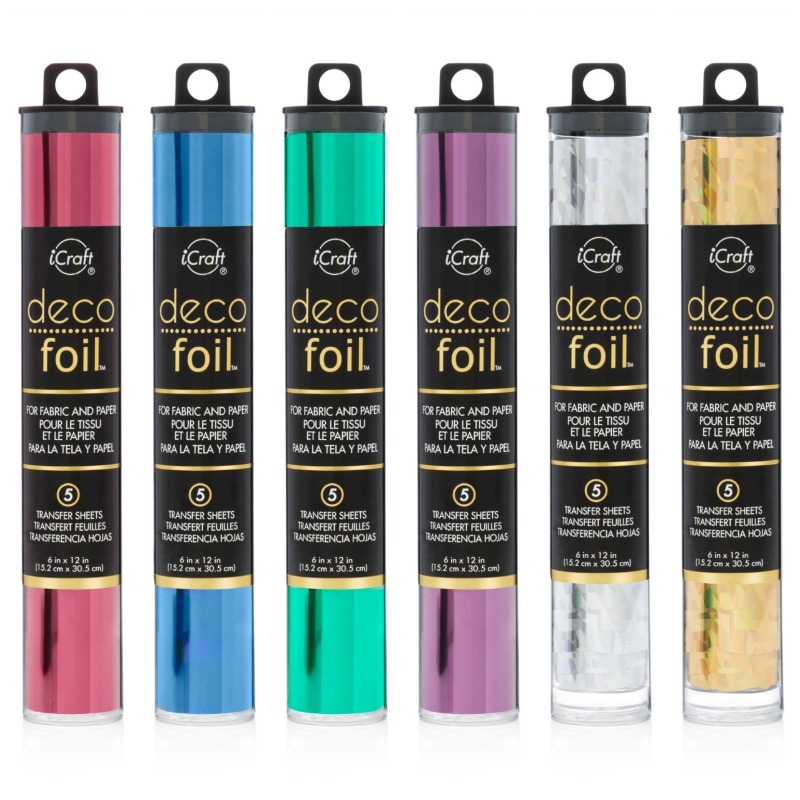 Using the dies with their coordinating stamps and papers will give you an outstanding result every time. You’ll notice I used the Flourished Star Pattern die set for both my cards (in different ways), and I die cut each card base with the largest die from the set. My second card has a different color scheme. The earthy tones and the different patterns used give this design a nice contrast. 3. Adhered the resulting parts parallel to each other with the half star contour facing outwards. I worked with the ombre pattern of one of the papers to give the background some depth. I die cut five stars, three from patterned paper and two from beige cardstock and gold embossed paper. 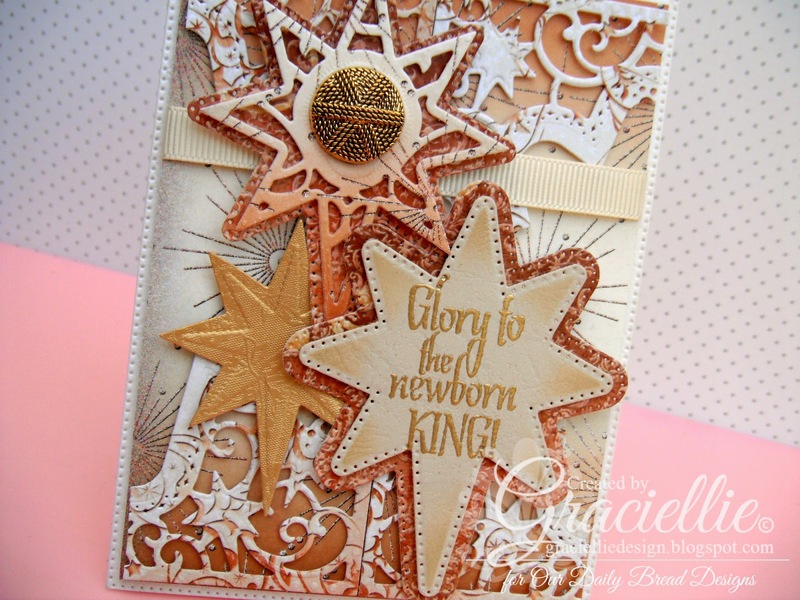 I stamped and heat embossed the sentiment on the beige star die cut and stenciled it a bit with Distress ink in Old Paper. I mounted the stars one next to the other to add dimension, and I finished the design adhering a vintage button to the filigree star. Three randomly selected winners will each receive a $15 gift certificate to the ODBD Store, to be used toward the purchase of ODBD Stamps found in the “stamps column” of the website just for commenting on the Design Team cards! 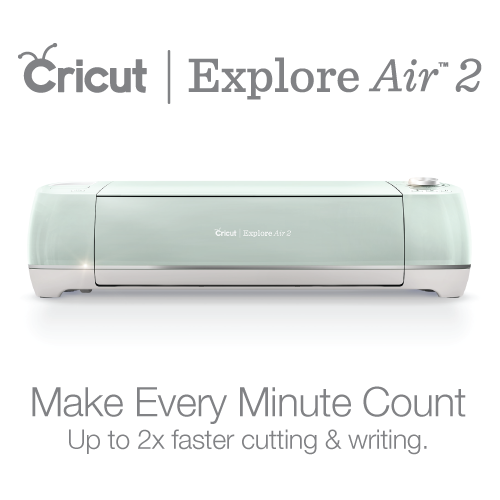 You have until November 2, 2014 at 9:00 p.m. EST to leave your comments on the Designers Blogs for a chance to win! The Winners will be posted on the ODBD Blog on November 3rd, so be sure to check back there to see if you won! Don’t forget to add your comment below for a chance to win! I hope you enjoyed seeing my cards! I’ll be sharing more projects for Our Daily Bread Designs throughout the month. I invite you to subscribe and join this blog so you don’t miss out. Continue to have a nice weekend! So glad you are a guest designer at ODBD! Love your cards – elegant as always! So excited that you have joined us at ODBD this month!! Your creations are always stunning and this is especially true for this post today!!! Wow, you have done some amazing work with this month's release!!! Both designs are clever and gorgeous!!!! HUGS!! Congratulaions, on being the guest designer. Your cards are beautiful. Both are fabulous…I love the O Come All Ye Faithful the best…..congratulations and can't wait to see more of your creations. OMG!! Your first card is just beautiful! Your second one is super stunning!! I just love the colors, paper patterns, the design ..the way you positioned the different stars, how you altered the die behind it all……all amazing!!! Wow these are just Beautiful, love the color combo's in both, the embossing of the sentiment on the vellum looks great and such creative use of the dies on the second! Gracie, these cards a so beautiful!! Thank you for sharing the recipie!! OhMyWow, Gracie!!! These are just stunning!!! Love the embossed vellum and tulle tucked in there. Totally love the Flourished Star Pattern cut and put back to back….genius! Fabulous design too! wow! Awesome job on this new release. Love the embossed vellum and love the colors on both. Hi Graciellie – welcome to the team this month!! It's great seeing your creations – love both your samples, but the first took my breath away and gave me little goosebumps of inspiration and joy!! Seriously. 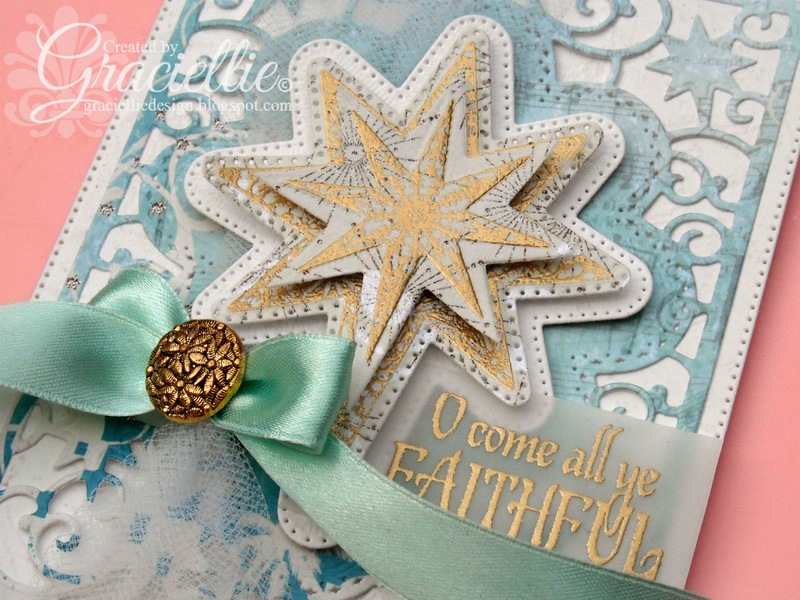 And then there's your second card – it is so creative – love how you used the flourished star pattern die – wow!! Very pretty cards! You do such beautiful work! Your cards bring me joy. They are so very beautiful. Love the heat embossing on the top card along with that colour combination. Your cards rock my world. Welcome to the bread basket this month! Your projects are so pretty!!!! You have added tons of details and great ideas! You go girl!!! Your cards are gorgeous! I love the colors on both. Great job! Beautiful cards! Love how you used the new dies on these! So glad you are joining us this month! 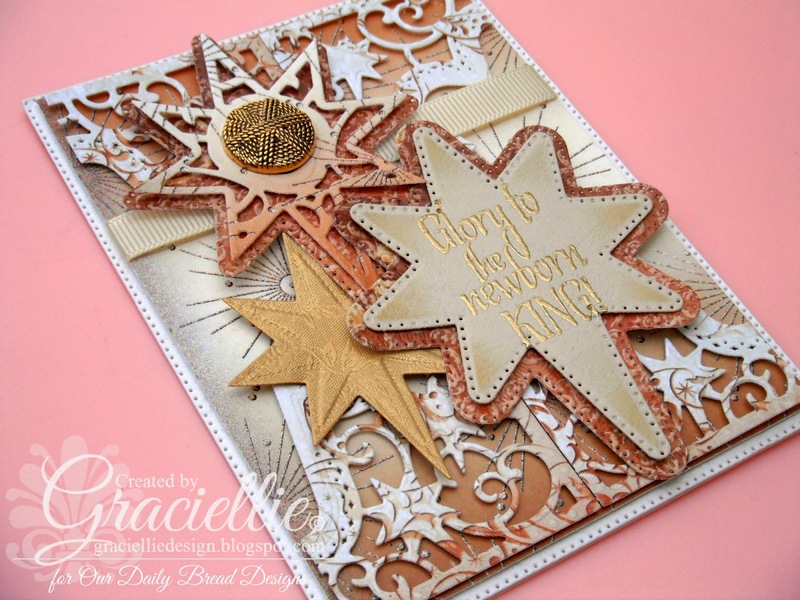 I love the soft vellum and contrasting metallic touches on your first and those sepia tones on the second… WOW!!! Thank you for inspiring me this month! Your projects are amazing! Oh WOW, WOW, WOW!!!! We are so happy to have you join us on our release this month! I love the soft colors on the first one and the added tulle and vellum are beautiful touches! The unique and creative way you cut the die and rearranged it on the second one gives such a different look and I just love it!!! Your use of the dps is just awesome!!! I so enjoyed your projects!!! Your work is just beautiful!!!! Gorgeous cards. Congratulations on being a guest designer for ODBD. You certainly deserve it. Your cards are the best! Hugs. Gracielle, I have always admired your creations and talent, and I am so excited to have you join us as a guest this month!!! Your use of added texture and sheer elegant details and creative layers on the first, is over the top gorgeous!! Your second, is equally as stunning with the copper and gold and unique use of the dies and paper is breath taking!! You are so creative!! Gorgeous work!! What a blessing to have you join the ODBD team this month, Graciellie! Your starry projects are just stunning! The soft colors on the first with the addition of the tulle and the vellum is gorgeous! 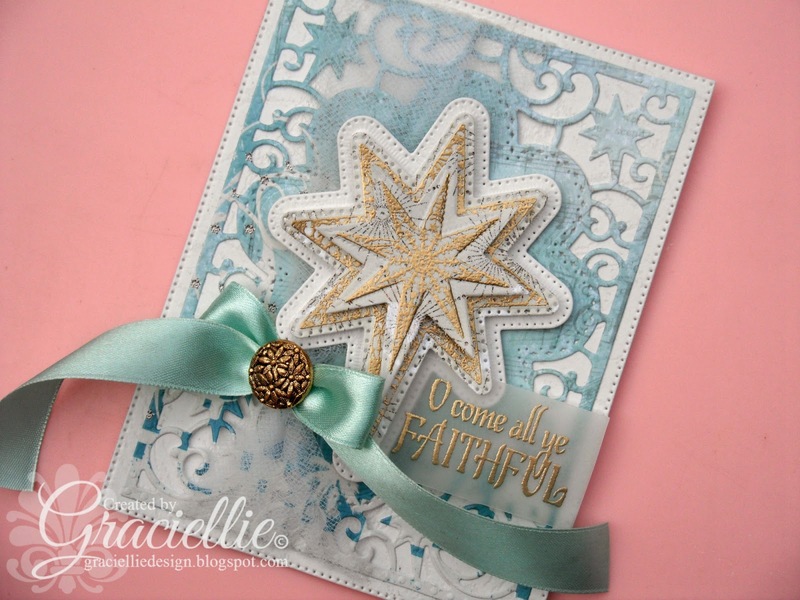 LOVE the creative use of the Flourish Star Pattern die on the second! Very creative and artistic display of this month's release! Hugs! I like the gold on the first one and the earthy tones on the second. Beautiful cards. I love the gold heat embossing! Looks so elegant! Such beautiful cards! Love that gold embossing! So excited to have you guesting with us Graciellie! Your cards are absolutely stunning!!! WOW!!! Best wishes as you begin your month as a guest designer…..love your cards. Thanks for sharing..
Beautiful, Gracielle! Both are lovely and use the dies & papers so wonderfully. Congrats and welcome! So happy to have you joining us for this release! Your projects are both so elegant and gorgeous! Really love those button embellishments! Oh Gracie these are truly lovely wonderful work indeed!! and a really huge congrats on being guest designer, very worthy choice!!! Oh my goodness these cards are gorgeous Graciellie. So nice to meet you….congrats on your guest design gig!!! Your cards are simply gorgeous…love your clean designs!!! Gracie, your cards turned out so lovely! Wow, love the contrast between the two. As always, you are just full of inspirational ideas! Love all your cards. 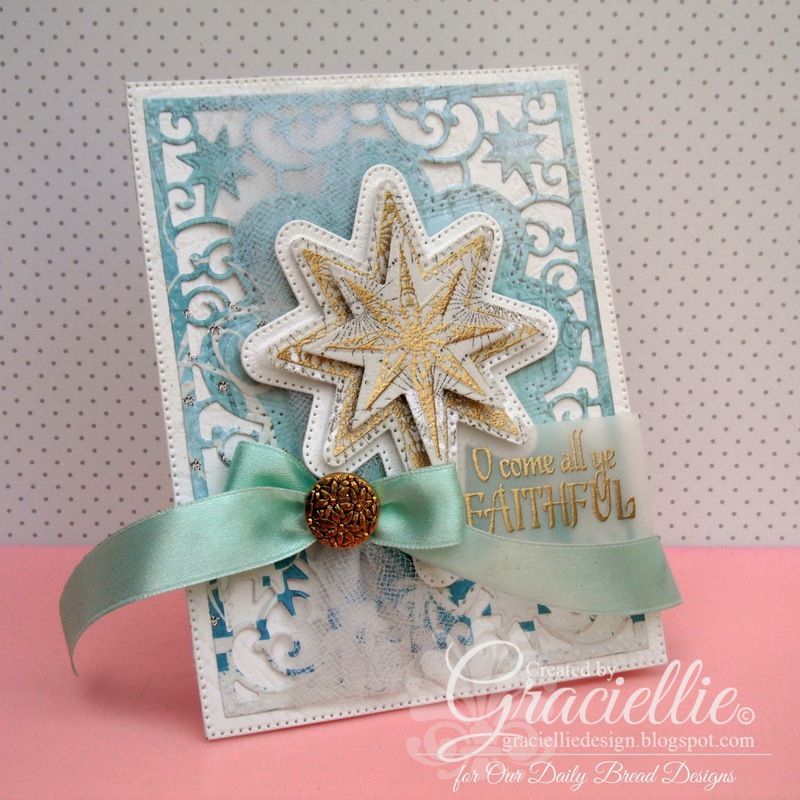 Beautiful cards Gracie…congrats on your guest design spot…you deserve it with your gorgeous creations!! Lovely Gracie! I've missed a bunch on your blog. You've been busy. I may still like your paper flowers best but I love the design of your blue Christmas card too. Beautiful, as always. Hugs! Beautiful cards Gracie! Love your embellies and the way you used the dies on the second card. Thanks for joining us this month as the ODBD Guest Designer! Gorgeous cards, Gracie!!! So elegant and lots of great details! Love them!! Thanks so very much Kelley!!! Fabulous cards Gracie! You always do such amazing things! Absolutely gorgeous cards! 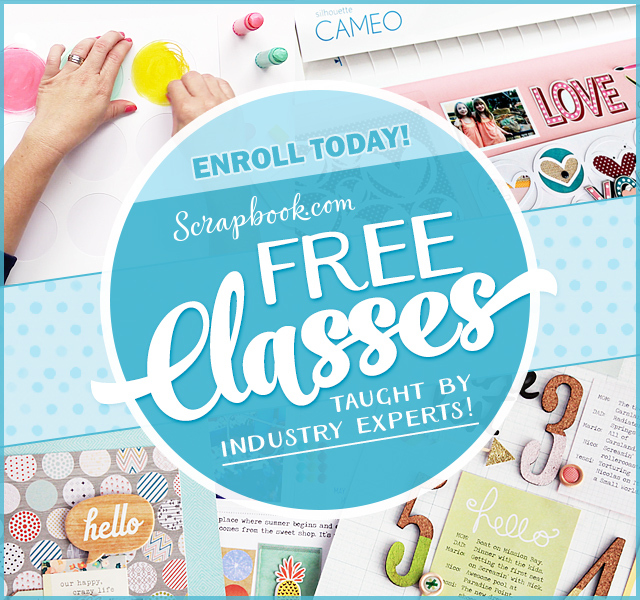 Thank you for sharing them with us at Stamping Sensations. Saw this on SCS and had to come over. Your cards are absolutely stunning. No wonder you're guest designer.